The 89th meeting under the Incident Prevention and Response Mechanism (IPRM) has been disrupted in Ergneti today. The representatives of the de-facto government left the meeting in protest. 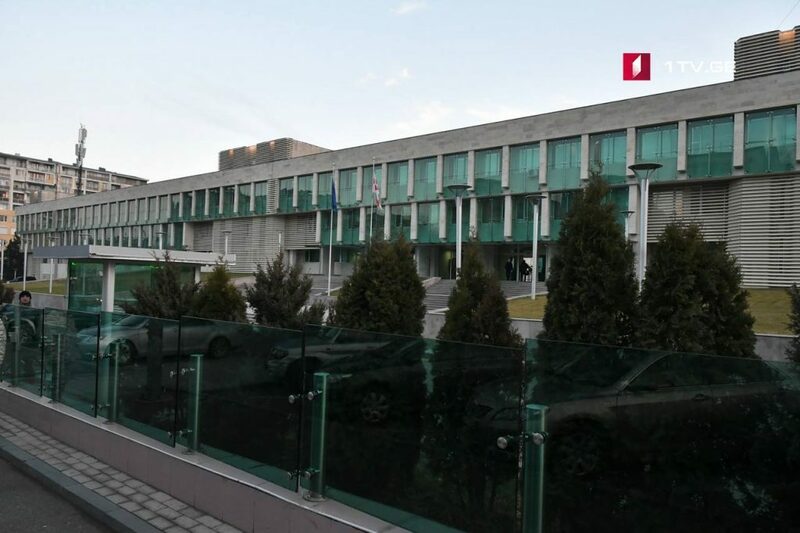 “The representatives of the de-facto government demanded to remove the issues of Archil Tatunashvili and David Basharuli from the agenda. The removal of the mentioned issues from the agenda and ultimatums within the IPRM format are categorically unacceptable for the Central Government of Georgia, due to the fact that demands are contrary to fundamental principles of the Incident Prevention and Response Mechanism”, – the statement released by the State Security Service reads.